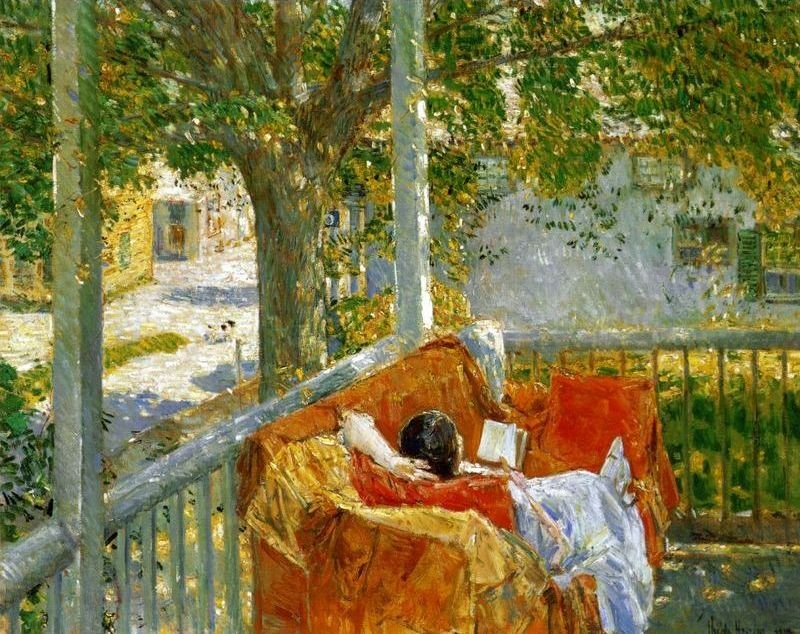 This painting by Frederick Childe Hassam is beautiful and speaks to me of a feeling of contentment while reading (reading is as necessary as breathing). Can’t you see this lovely woman reading a chapter or two and glancing up to see a bird flitting from tree to tree, hearing the distant sound of children playing up the street, the muted sounds coming from conversations in the house – then eyes back to the next chapter. What a relaxing and peaceful respite. We are fortunate to have easy access to the McNay Art Museum in San Antonio. There will be an exhibition this year that particularly interests me. The Halff Collection will be exhibited at the McNay February 3 through May 9. 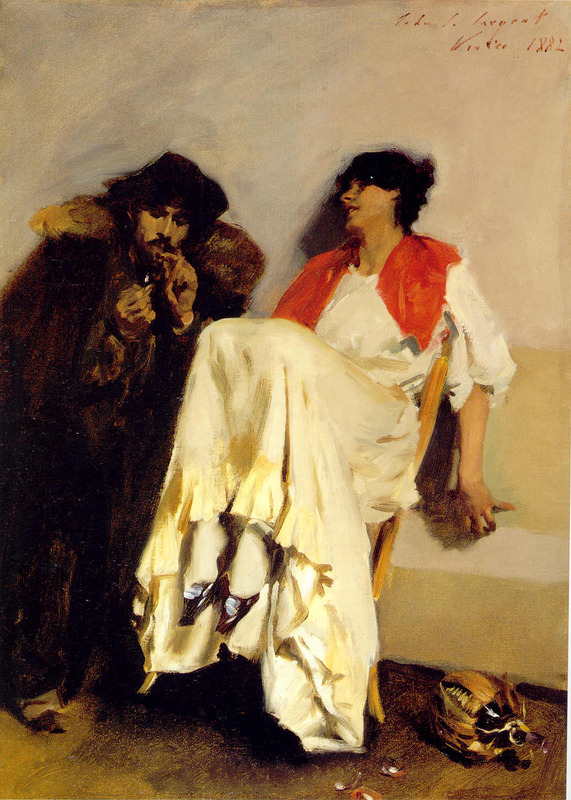 This collection is entitled An Impressionist Sensibility and was shown in the Smithsonian in 2008. Hugh and Marie Halff live in San Antonio and have generously loaned and donated paintings to several museums and exhibitions. range and quality and include superb examples by leading American masters from the 1870s to 1930. Matches originated during the reign of the Roman Empire, but they were not self igniting. The matches were composed of thin strips of wood tipped with sulphur. The sulphurous match head was touched against a hot surface, such as fire embers or a heated poker, whereupon the sulphur would ignite. This form of match persisted into the 18th century. These matches were not an original ignition source; typically a fire would have to be lit, using steel and flint, to light the match. In 1786 sulphur matches were sold in Paris and London with a bottle, the inside of which was coated with phosphorus. The sulphur match head was rubbed in the phosphorus and then on the cork stopper of the bottle, thereafter the match ignited. 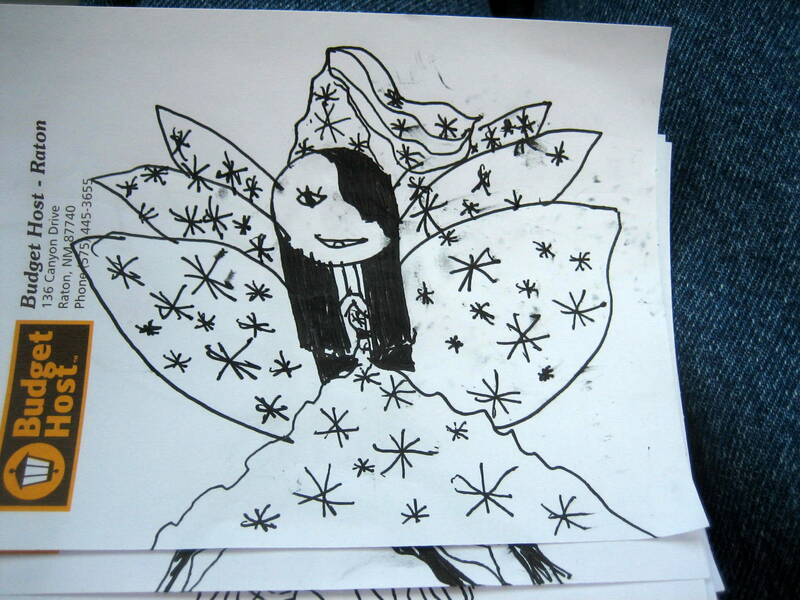 Around the age of nine or ten, children’s drawings become increasingly standardized. An emphasis on depicting how things really look can begin to frustrate them. This is referred to as the “Gang Age” or “Dawning Realism.” Children will often bring comic strip figures or commercial logos into their drawings and it is at this point that many children lose interest in drawing, as they become dissatisfied with their results. Adults often draw at this level or slightly below because this is where they ended their art education. I love the way Maira Kalman looks at the world and shares it with us. eating out and enjoying it . . . with good service . . . makes a difference . . .
on the wall in the guest bathroom . . .
French woman Suzanne Lenglen dominated women’s tennis in Europe in the 1920s, not only with her successes on court but also with her flamboyant style which brought crowds to women’s tennis for the first time. Lenglen was born 70km north of Paris and took up tennis at the age of 11 when her father introduced her to the game in the hope that the exercise would mend some of his daughter’s health problems. She took to the game very quickly and reached the final of the French Championships just four years later. Although she lost in Paris, she won the World Hardcourt Championships later that year before her career was put on hold by the onset of World War I. With the return of the Grand Slam tournaments, Lenglen immediately dominated, winning Wimbledon every year bar 1924 from 1919 to 1925. Her final win was the last win for a French woman at Wimbledon until 2006, when Maurismo triumphed. However, she also gained attention for her “risqué” dress on the courts, revealing bare arms with the cut just above the calf. Lenglen’s dress, flamboyance and passion for the game drew crowds to women’s tennis for the first time, and she was honoured for this in 1997 when the second court at Roland Garros was renamed Court Suzanne Lenglen. The French Championships were only open to French players until 1925 and the equivalent of today’s Roland Garros was the World Hardcourt Championships which Lenglen won in 1921, 1922 and 1923. She then won two more Roland Garros titles in 1925 and 1926 once the competition was open to all nationalities. In 1920, Lenglen competed at the Olympic Games in Antwerp, easily winning gold in the singles tournament before winning another gold medal in the mixed doubles. She also won bronze in the women’s doubles. Lenglen retired in 1927 after a short professional tour and ran a tennis school in Paris as well as writing books on the sport. She died at the age of 39 after contracting leukemia. Maria Kalman has a unique and beautiful way of telling a story. She is a visual columnist, illustrator, artist and I am so grateful to have discovered her. 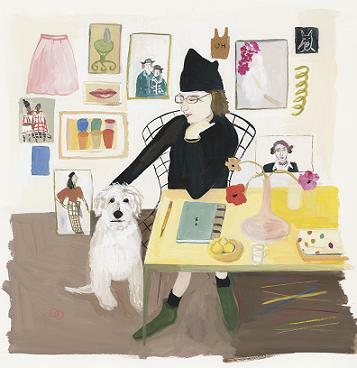 Maira Kalman was born in Tel Aviv and moved to New York with her family at the age of four. 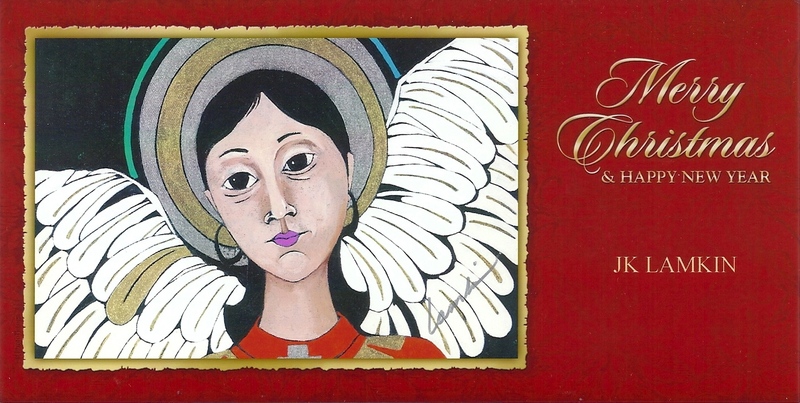 She has worked as a designer, author, illustrator and artist for more than thirty years without formal training. Her work is a narrative journal of her life and all its absurdities. She has written and illustrated twelve children’s books including Ooh-la-la- Max in Love, What Pete Ate, and Swami on Rye . She often illustrates for The New Yorker magazine, and is well known for her collaboration with Rick Meyerowitz on the NewYorkistan cover in 2001. Recent projects include The Elements of Style (illustrated), and a monthly on-line column entitled Principles of Uncertainty for The New York Times. She has had three exhibitions at the Julie Saul Gallery since 2003. She lives in New York and walks a lot.